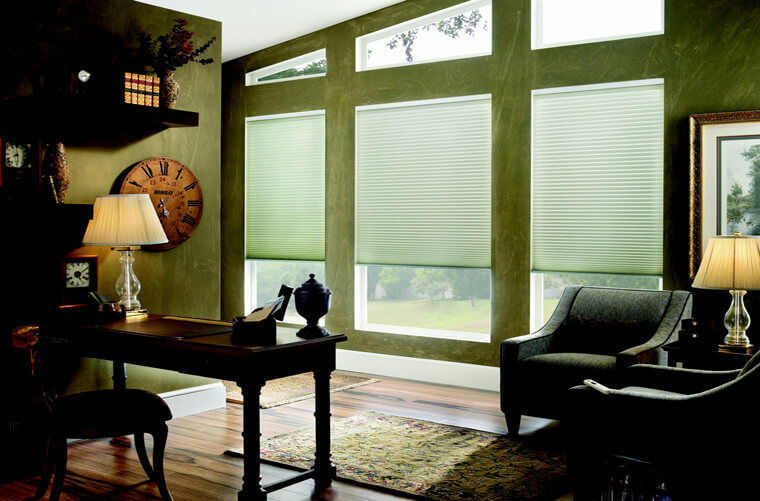 We at Australian window covering pride ourself on supplying a quality product at a reasonable price. We can come to your home and bring all our fabrics and samples so you can mix and match your new blinds to complement your home and make an informed decision. Custom Plantation shutters with a wide range of fabrics, colors and designs for all type of rooms. AWC offers online Plantation Shutters with the best price in Melbourne. Custom Plantation shutters with a wide range of fabrics, colors and designs for all type of rooms. 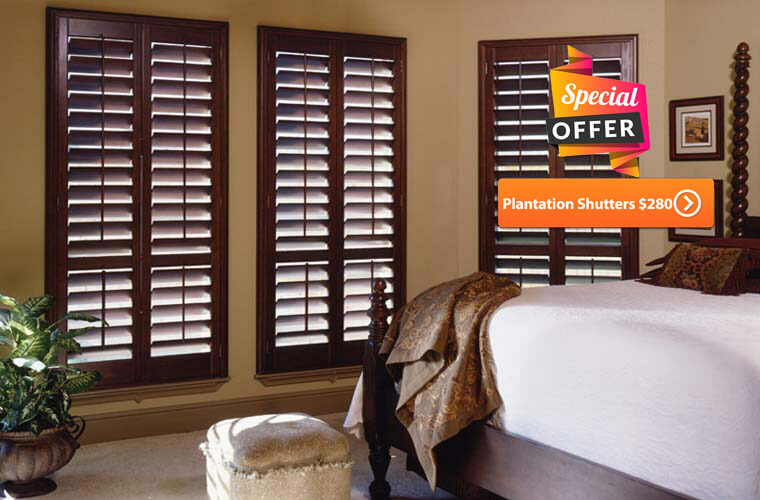 AWC offers online Plantation Shutters with the best price in Melbourne.